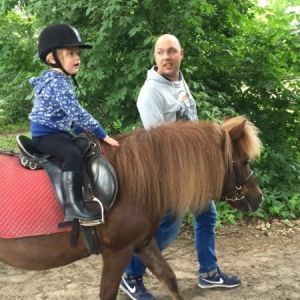 STAYING AT CENTER PARCS HET HEIJDERBOS OR A CAMPSITE NEARBY? OR SIMPLY LOOKING FOR A FUN DAY OUT? We offer a wide range of activities for holidaymakers and day trippers! 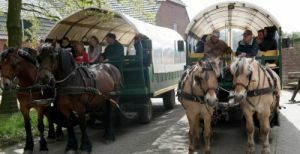 Why not take a horse-drawn covered wagon ride or enjoy ‘your own pony for half a day’? These and other options are listed below. 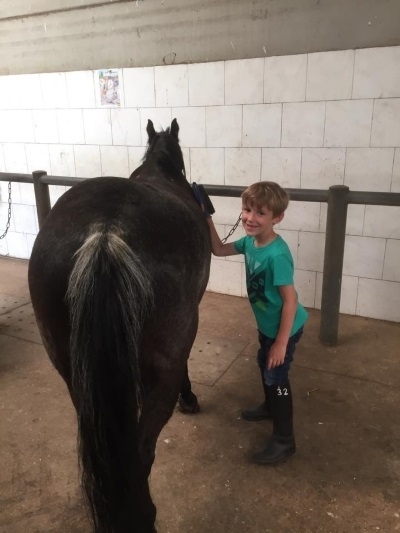 For the youngest we offer a half hour walk out during which the child is accompanied by a parent or responsible adult on foot, holding the lead rein. Pony walk outs take place in the private little forest of Equestrian Centre Bergemo. 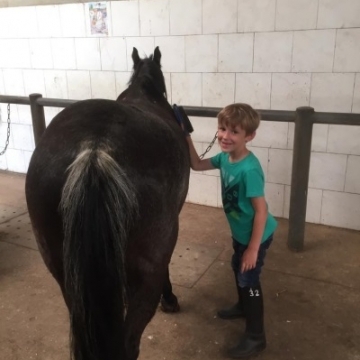 Ever wondered what it is like to have your own pony? 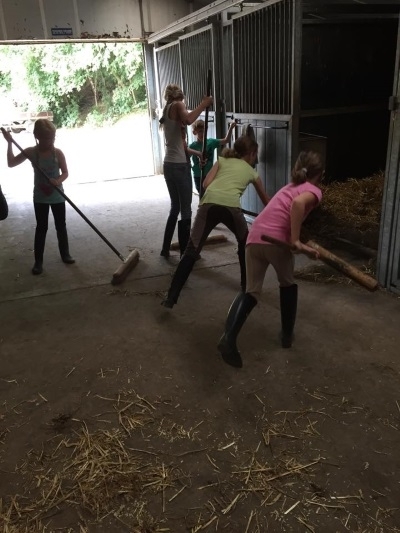 You can find out at FNRS Equestrian Centre Bergemo! 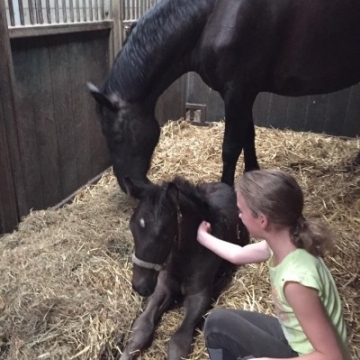 Help out with stable duties and feed, groom and pamper your new equine friend. Afterwards you get to ride in a group lesson for (at least) one hour. The programme will be adapted to your personal skills and capabilities. 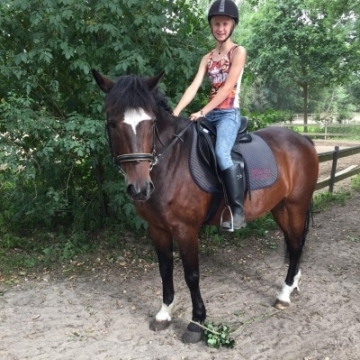 Temporary pony owners should at least have had weekly riding lessons for one year. 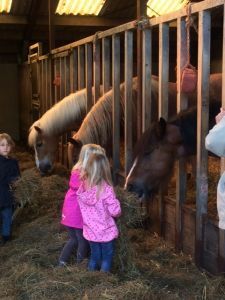 Guests of Center Parcs Het Heijderbos may book through https://my.centerparcs.com/gb-en/login or call Center Parcs on +31(0)485-496857. Guests of campsites or other holiday parks please contact us by email (info@bergemo.nl) to get more information. Tuesday and Saturday from 10:00 to 14:00. For those who prefer not to mount a horse, we offer various rides on covered wagon through the stunningly beautiful countryside surrounding FNRS Equestrian Centre Bergemo. All our covered wagons are wheelchair accessible. Booking in advance required. Guests of Center Parcs Het Heijderbos may book at the Center Parcs’ reception. Children under 3 years are free of charge! from Sunday, February 24 on Wednesday, Thursday and Sunday a covered wagon will drive you through our area. This trip takes 1 hour and the costs are € 9.00 p.p. Start time 11.00. From April the tours will get another theme. 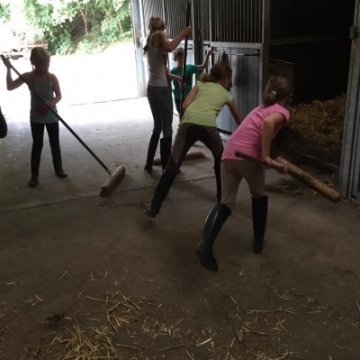 Would you like to know what our ponies and horses eat and where they sleep? 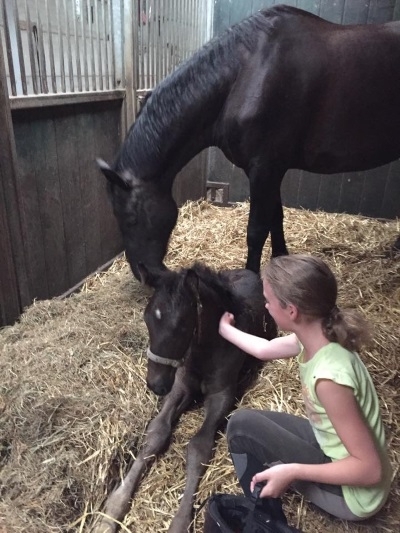 Why not join our stable tour on Tuesday or Saturday? Below is a photo impression of ‘Your own pony for half a day’. 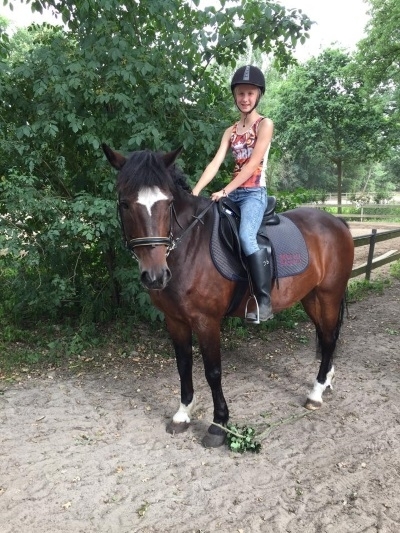 For those enjoying a challenge, we offer several riding lessons and hacks/treks! 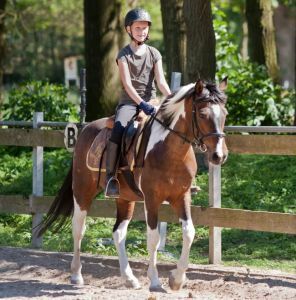 Learn some horse riding basics or simply enjoy nature on horseback. We cater for all levels of experience, from complete novices to advanced riders! Click on the link for more information about lessons and hacks/treks!